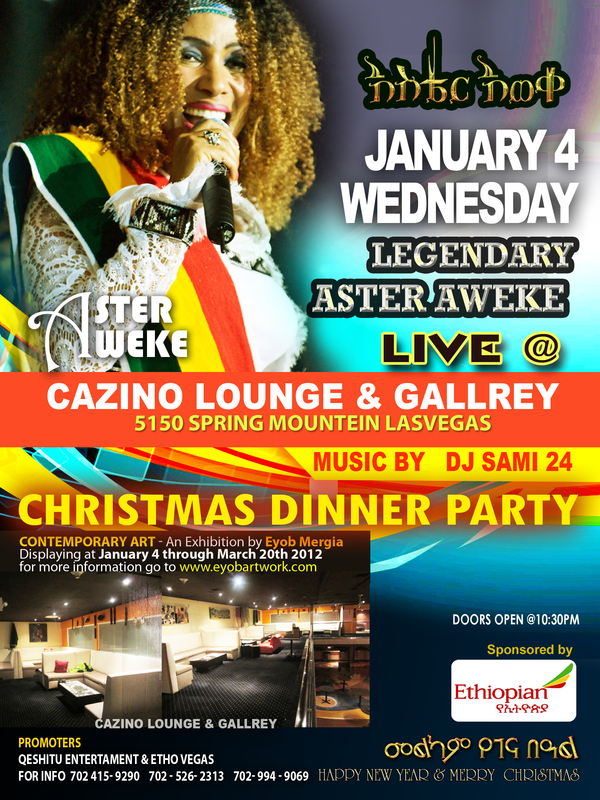 Icon Aster Aweke will be performing at Cazino Lounge and Gallery, Las Vegas, on the 4th of January. My modern arts will be exhibited to the Vegas art community for the first time. 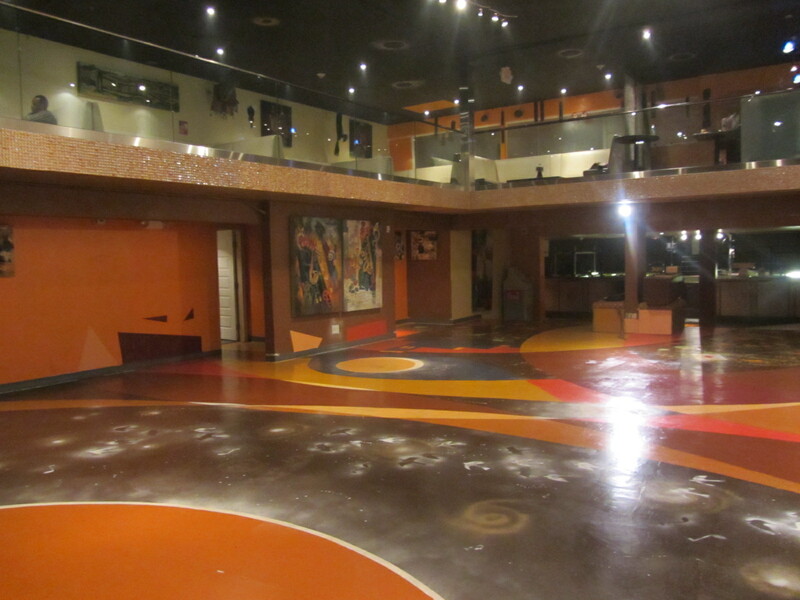 Aster Aweke and I will open the start of artistically renovated Cazino Lounge and Gallery that constitutes a lounge, an art gallery, a nightclub and a restaurant. For the last few months I have been working on a project that has taken me to Chicago and Washington, DC, as well keeping me busy in Las Vegas. I'm in the process of finishing the Cazino Lounge and Gallery. This project is more like an installation than a traditional painting--I have designed and painted this space to create a home for my paintings. It's been an exciting idea to explore, learn and create. More than working on a single painting, working on a project like this gives me an entirely new perspective on art in general. The aesthetics of Cazino are artistically designed from inspirations of space science, Yin Yang symbol forms conjoining Ethiopian monumental art. 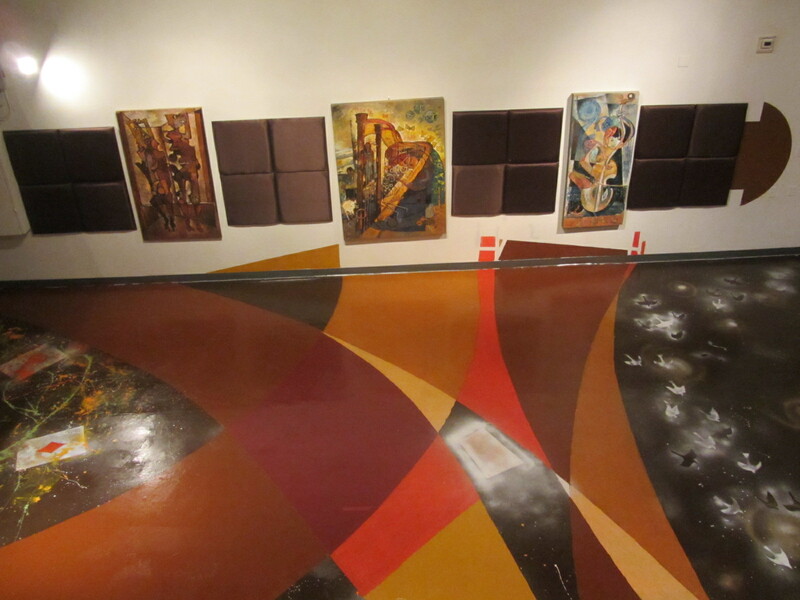 The art essence intersects the form and color of the three. I boldly projected a new kind of art perspective in my new works. 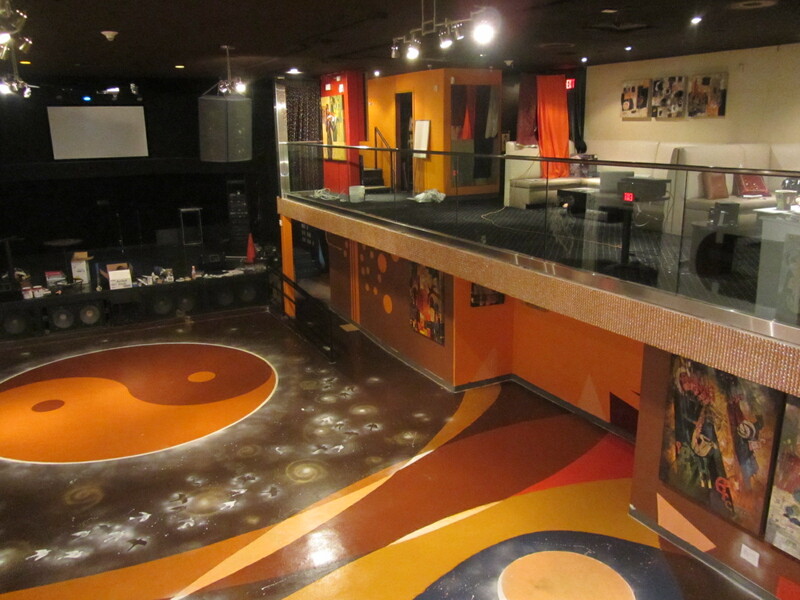 The art design at Cazino entertains 3-dimensional space. It also amuses art concepts of music and spirituality. Cazino created a new type of leisure place where people enjoy services that connect the culinary services with music and contemporary art gallery. 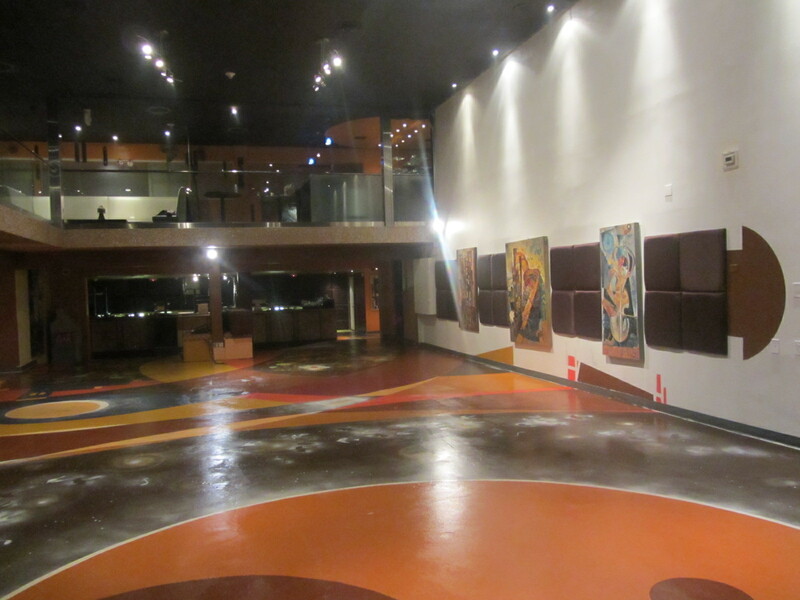 Connecting Ethiopian music great Aster Aweke and my art works, Cazino will open the new model of lounge and gallery. The Inner Voice: Upcoming solo exhibition by artist Eyob Mergia will be displayed on the 22nd of January.